Our eye care center, North Range Eye Care offers a full range of eye health services to clients of all ages, from children to older adults: routine eye exams and vision tests, eye disease diagnosis and management, immediate attention for eye emergencies, and complete eye health management. The optometrists in our practice provide eyewear prescriptions and offer corrective laser eye surgery co-management as well. You can get in touch with our eye doctor's office to set up an appointment at your convenience and learn more about some of our key services below. Routine eye and vision exams are recommended for everyone, regardless of age or physical condition. 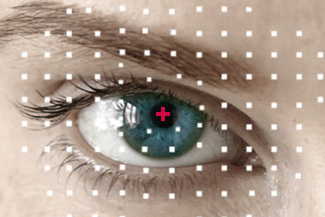 Using advanced diagnostic tools, we’ll inspect your eyes for any signs of disease. 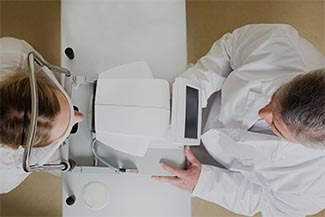 Your eye exam in Commerce City will be customized to consider any health conditions. Eyesight and learning are linked strongly, and it’s critical to uncover any vision conditions as early as possible to prevent potential learning problems. Our friendly optometrist, Dr. David Hite, will perform a thorough exam of your kid’s entire visual system. Do you have an eye disease? 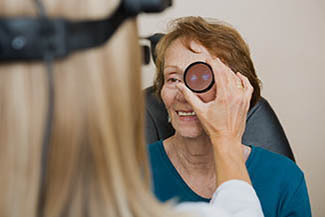 We’ll monitor your condition and help manage your ocular disease, such as glaucoma, macular degeneration, diabetic retinopathy or cataracts, to prevent eye complications or vision loss. 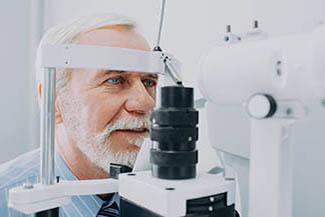 Our Commerce City clinic is equipped with cutting-edge optometric technology. We keep our practice up-to-date, so you receive optimal eye care. Are you suffering from red, pink or sore eyes? 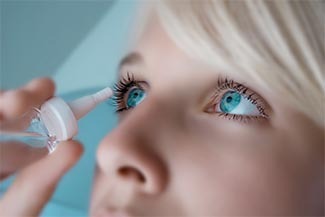 What about eye irritation due to contact with a foreign substance? Contact us – we’re qualified to help with a wide range of eye emergencies and infections. 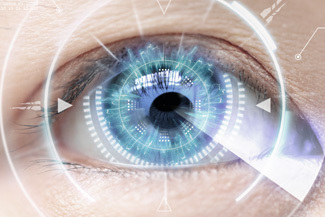 If you’re looking into LASIK or another refractive procedure, come meet with us to discuss your candidacy. We offer full preop and post-op services for these surgeries, all within the comfort of our Commerce City office. We’ll help bring you relief from the annoying symptoms of dry eyes. 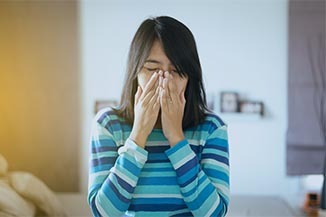 Dry Eye Syndrome can be caused by a number of culprits, and we’ll assess your condition to determine the best treatment. 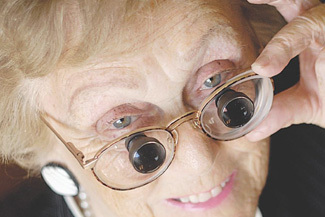 Reduced eyesight that can’t be correctly fully with eyeglasses, contact lenses or surgery, is called Low Vision. 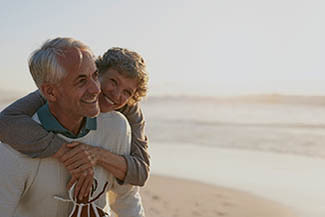 We’ll help you make the most of your remaining vision with a variety of devices and strategies to help maintain your independent quality of life. A good, solid relationship between eye doctor and patient is the foundation of our Commerce City practice. Dr. Hite believes in educating patients, so that decisions can be made together. Read here for Dr. Hite’s answers to many common eye care questions. 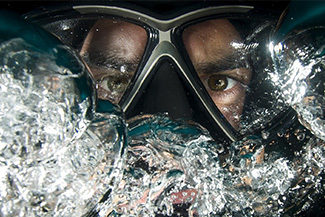 A complete range of specialty eyewear is available in our store. Customized sports eyeglasses, with specialized tints and lens coatings, will protect your eyes and give you an edge on your performance.